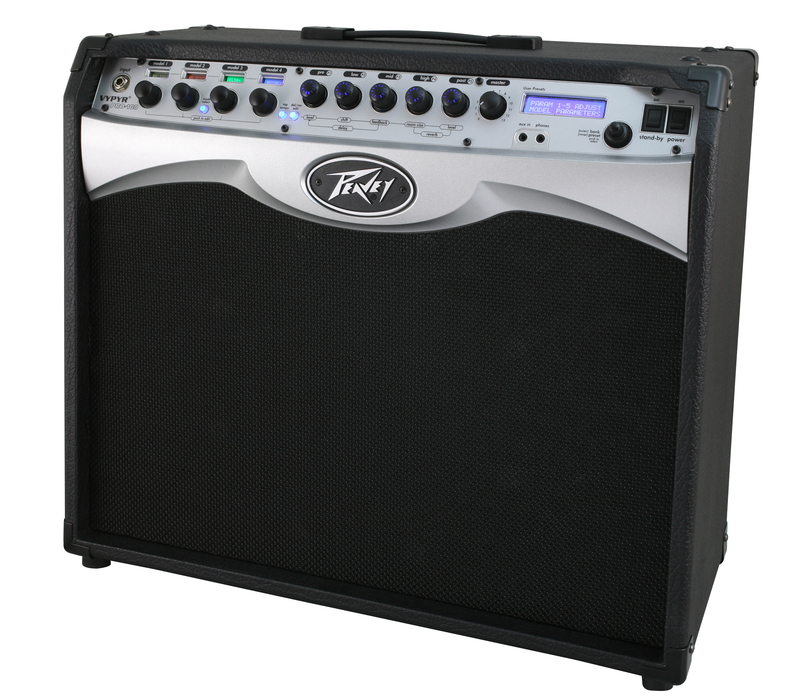 Vypyr Pro 100, Modelling Combo Guitar Amp from Peavey in the Vypyr series. Did you see an error on this page? 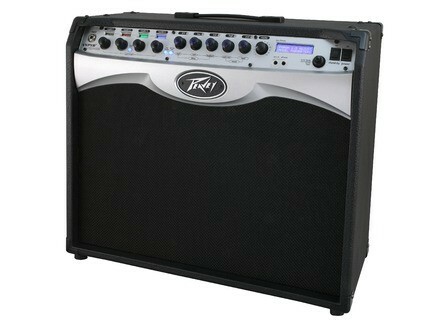 Do one or more shop offers not correspond to the product "Peavey Vypyr Pro 100"?